Bravo Concealment has only been around for a few years, but the Alamo, Texas company has already made quite a name for itself. The holster industry is not an easy one, especially with so many established names in the business. 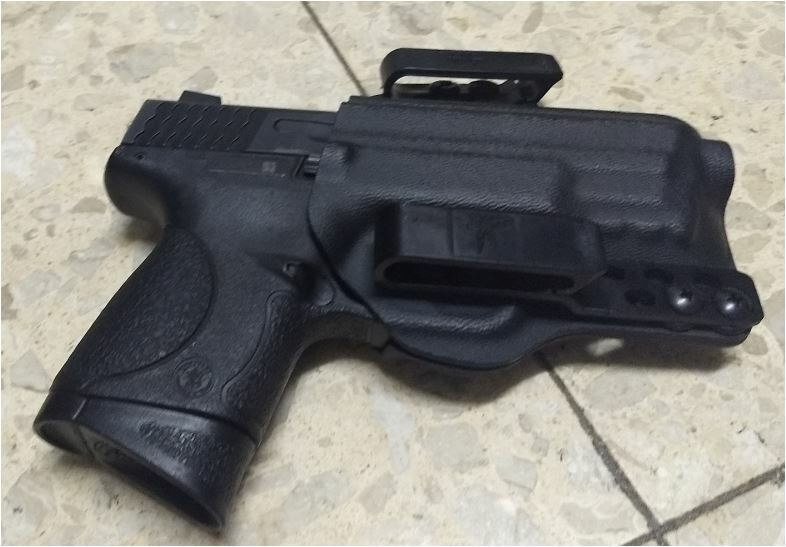 Nevertheless, the Bravo team believed they could deliver high-quality Kydex holsters to shooters all over the world. Their products begin and end with cutting-edge technology, including CNC-machining, laser-integrated measuring arms, and computer-aided design software. Together, these factors help make Bravo Concealment Holsters some of the most popular and best-selling holsters on the market. 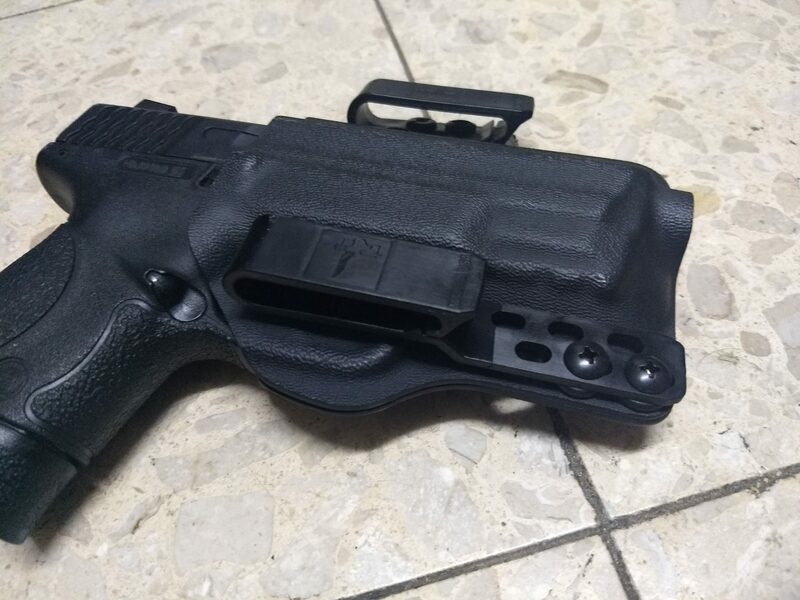 When you carry a Bravo holster, you can be sure you have a product you can trust. 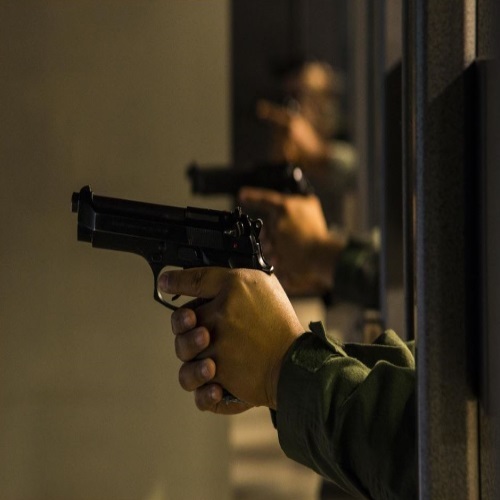 In addition to their unlimited lifetime warranty and American-made construction, these holsters have already been recognized by many law enforcement agencies and U.S. Military personnel. Before we begin, I want to thank Bravo for collaborating with us here at Gunivore. The folks behind the name are truly genuine and professional people. 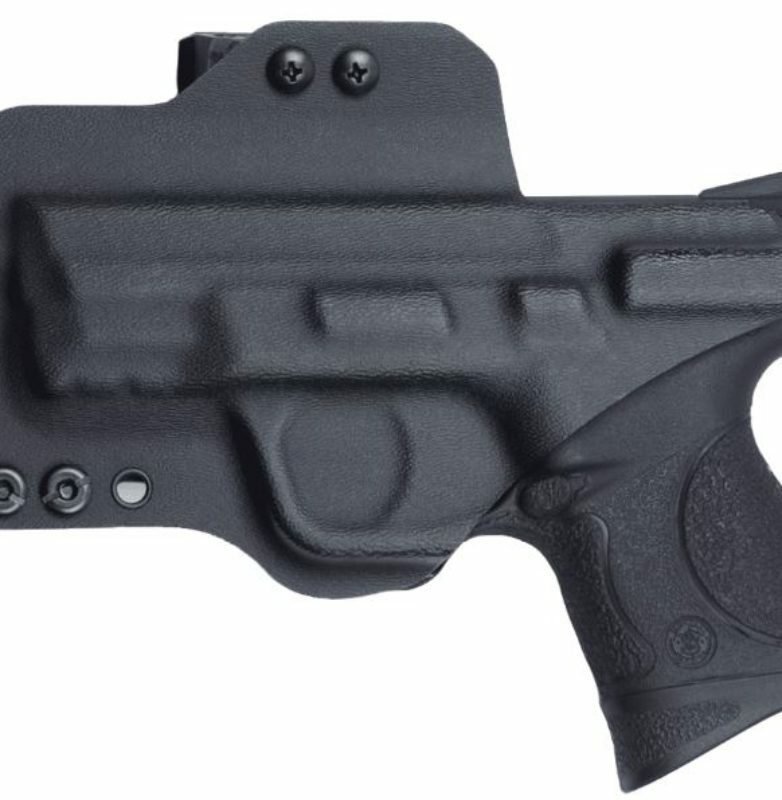 Bravo’s Kydex holsters are some of the most popular on the market and reasonably so. 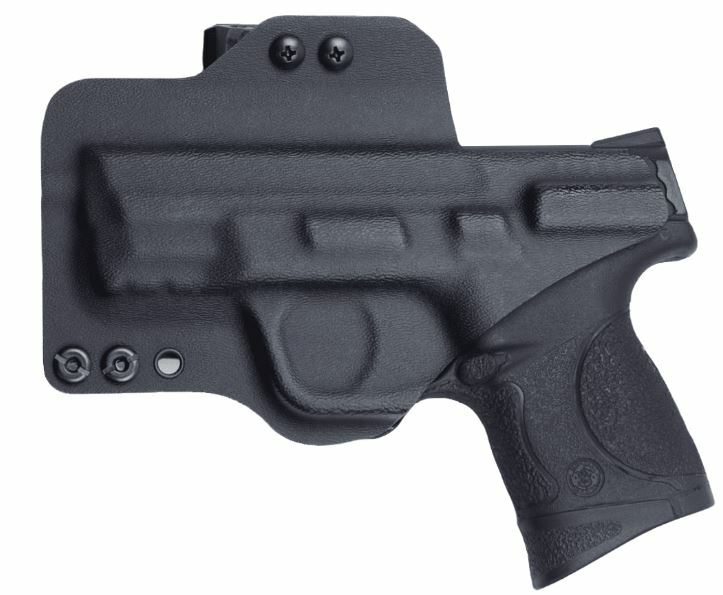 In addition to their affordable prices, these holsters were meticulously crafted to ensure safe and effective carrying. As we mentioned earlier, these holsters are propelled by their innovative design and construction, but there’s so much more. 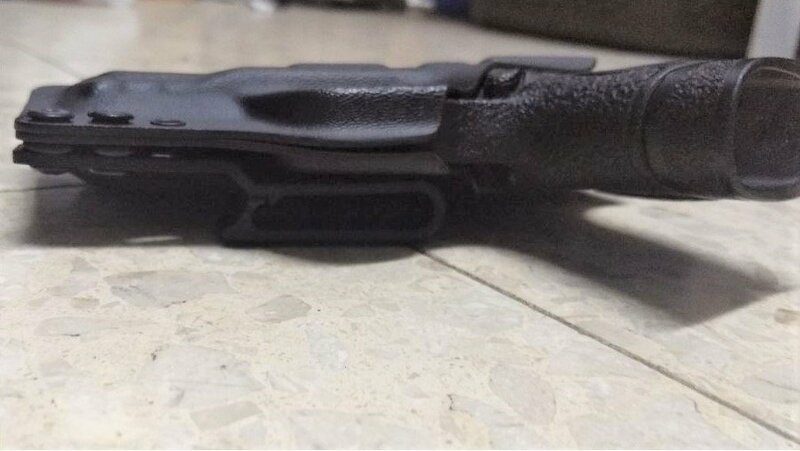 I’ve been carrying my Smith & Wesson M&P 9 Compact in the Bravo Torsion IWB Kydex Holster for over two weeks now. The first thing I noticed was how closely my gun was riding to my body. The Torsion was built with a unique 10-degree cant that is really something that has to be experienced to be believed. Although I Appendix Carry mostly, I tried a few other spots and was comfortable in each one. 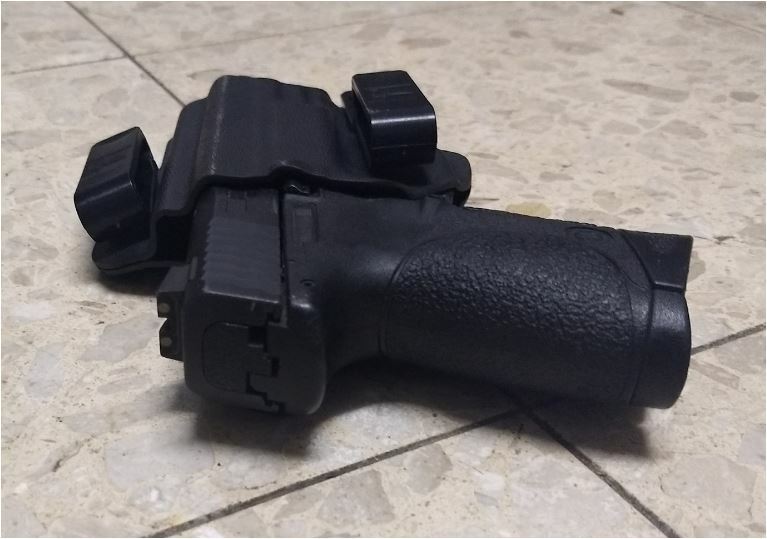 It may not be the most modular holster out there, but it doesn’t have to be. Maximum achievement is important to me, especially because there are times when you want to keep a low profile. 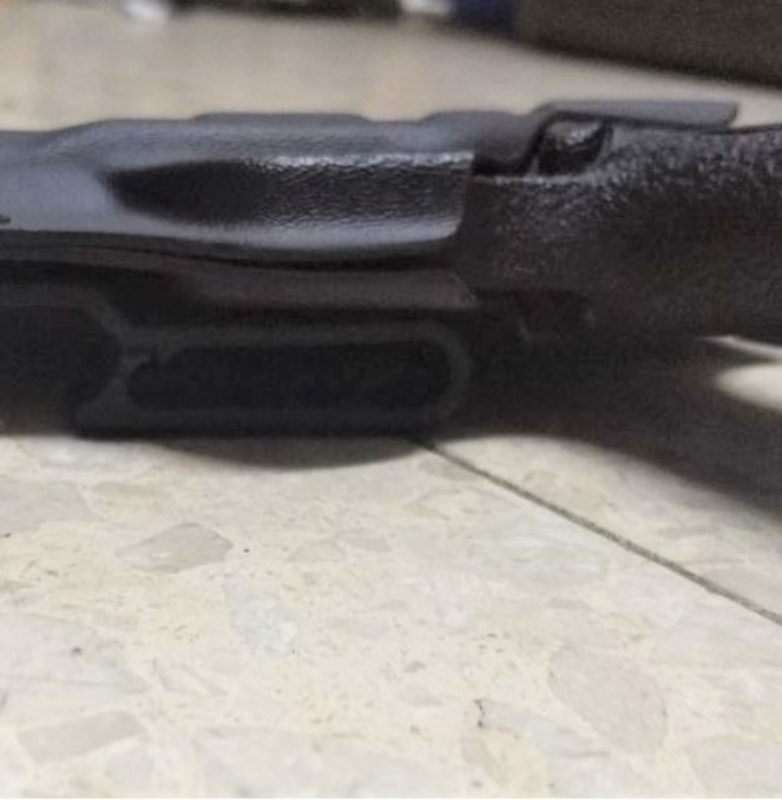 I can safely say that the Torsion holster made my gun practically disappear in normal street clothes. Impressively, it never felt like it was digging into me or anything. 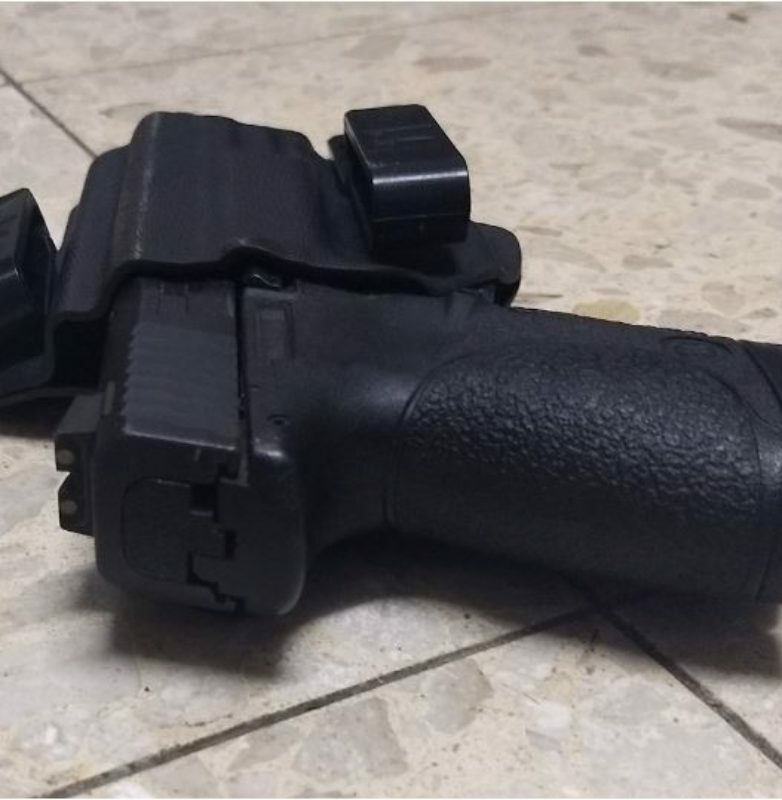 As far as Kydex holsters go, this is one of the more comfortable ones. 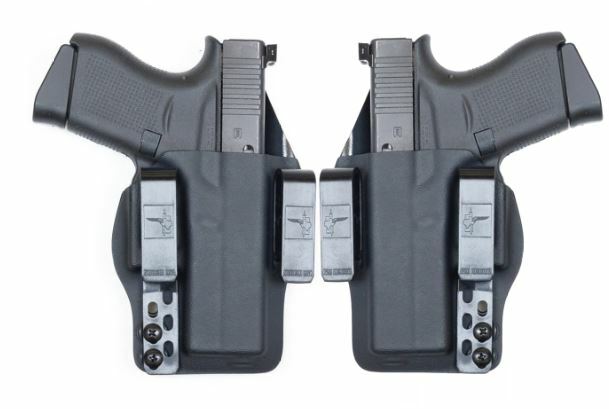 Besides for its rounded edges and curved layout, these holsters are as light as a feather. Furthermore, I was really happy with the retention on these guys. This was especially noteworthy considering they offered one of the smoothest Kydex pulls I’ve ever seen. Although they may seem somewhat flimsy right out of the box, further inspection indicates that they should be able to handle years daily carrying. Between sitting, standing, crouching, and running, I have yet to have any problems with it. 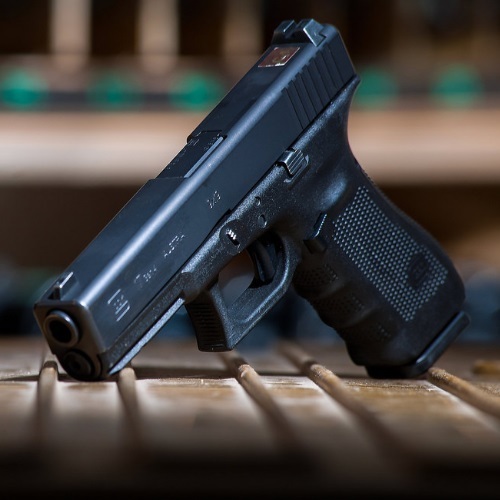 Although the number of people who carry a firearm is continually rising, there are still many people who are on the fence. I believe the main reason why many gun owners don’t carry is because they are worried about printing and their overall comfort. 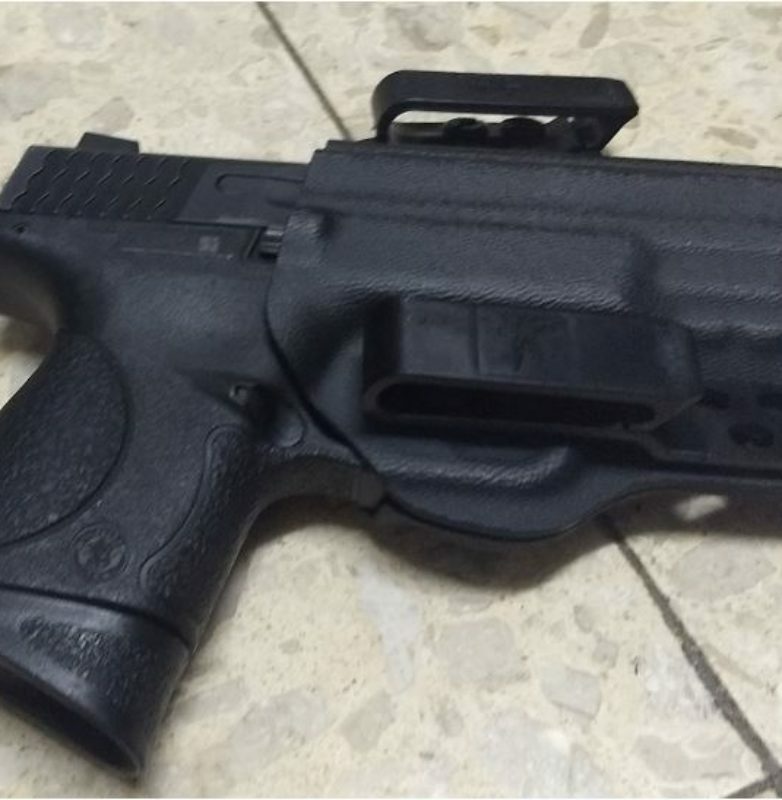 I can safely say that with conceal carry holsters like this Bravo, that fear is a thing of the past. 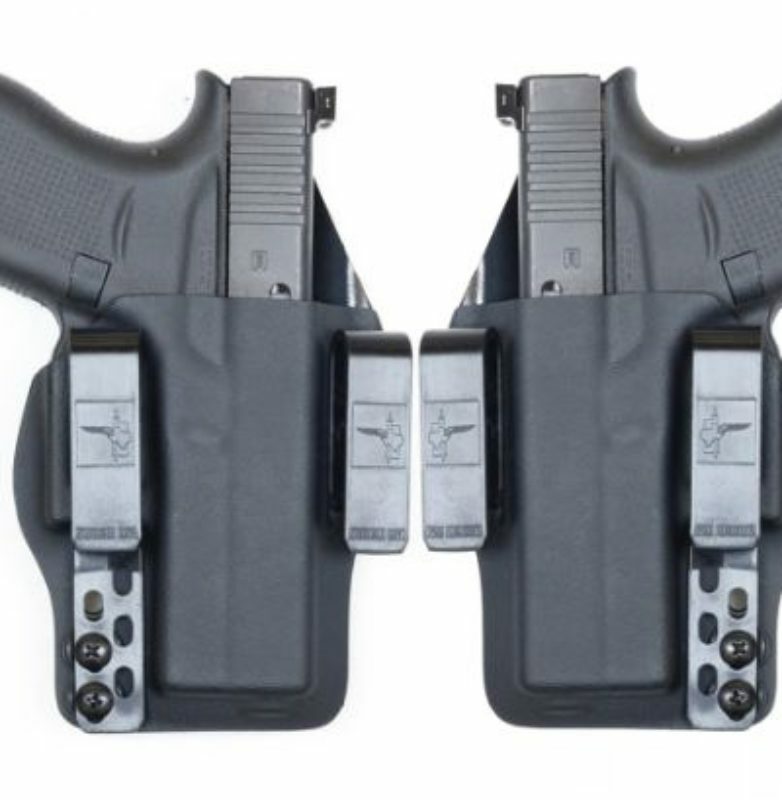 The Torsion DOS (Drop Out of Sight) holsters is a piece of true innovation that can transform your CCW-game. Between the integrated inward cant, lightweight Kydex, and intuitive draw and reholstering, this is definitely a company I can stand by. 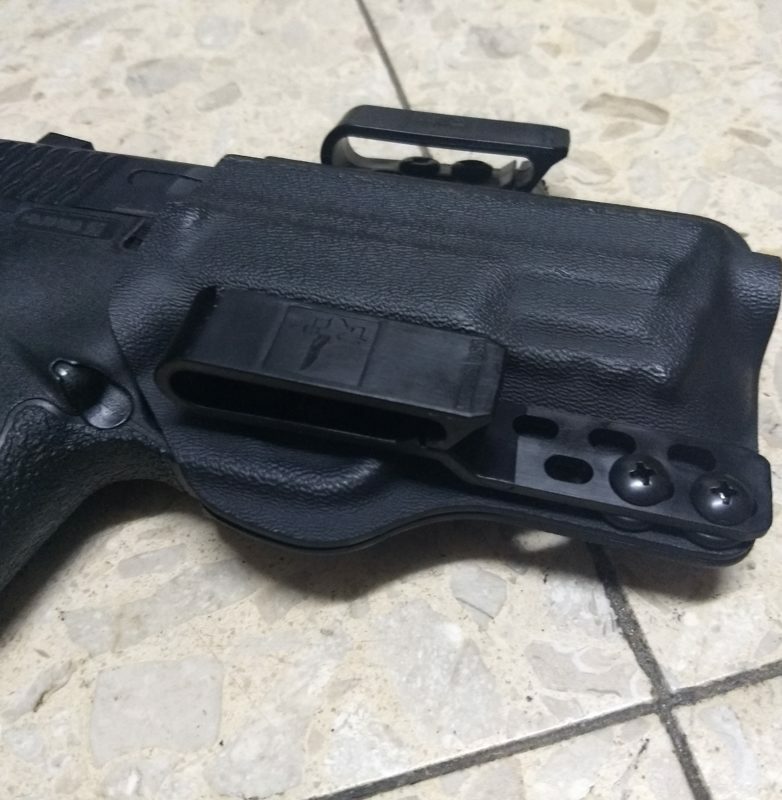 Overall, I’ve carried with over a dozen holster brands and I was still impressed by what Bravo Concealment has to offer. The Texas-based company is committed to their state-of-the-art facility and processes and this will keep them relevant for many more years. 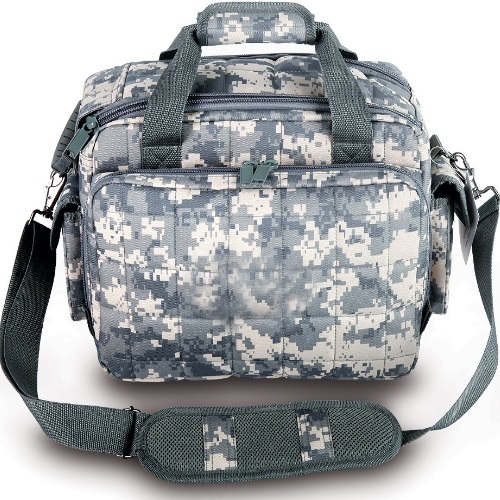 If you’re looking for comfort, function, and reliability, then look no further. Thanks for joining us here at Gunivore & Don’t miss our picks for the Top 5 EDC Tactical Knives!